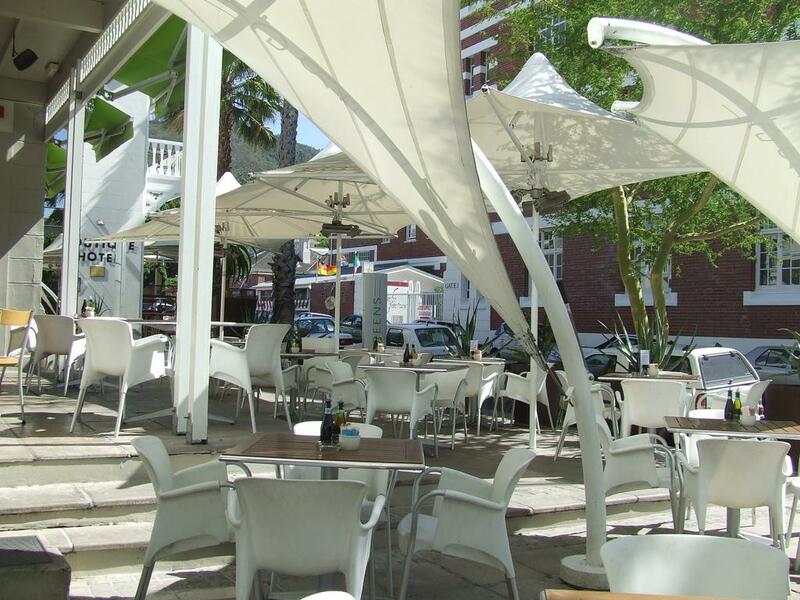 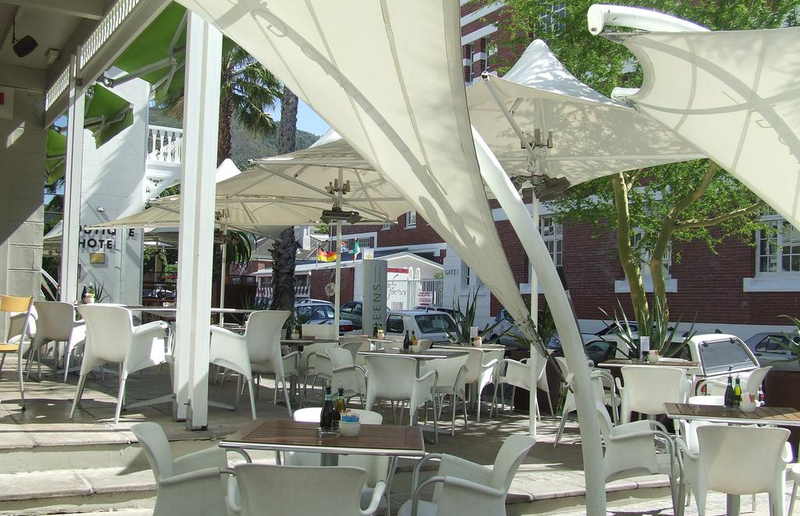 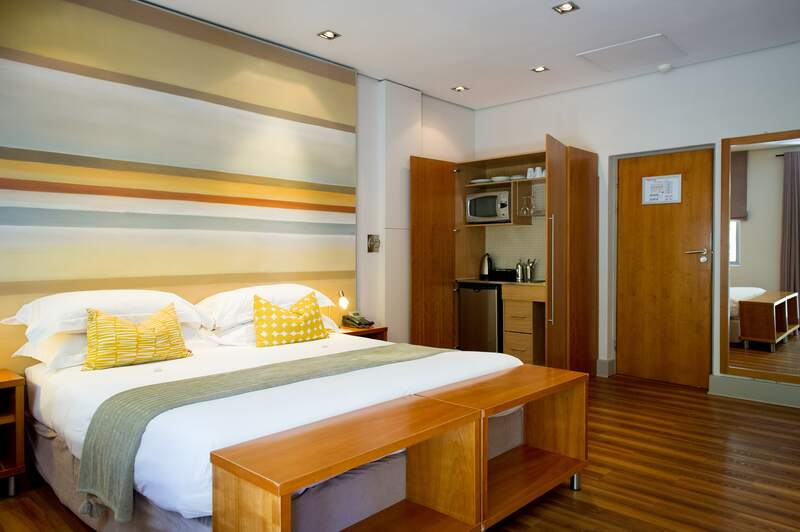 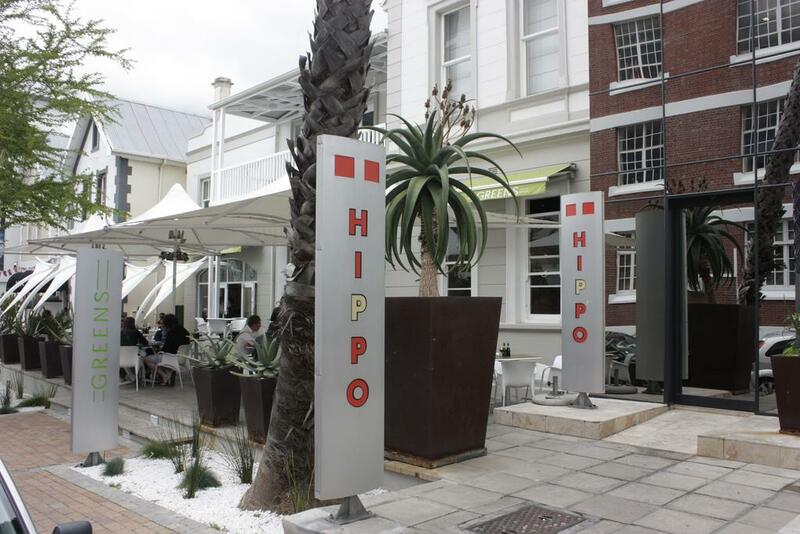 Hippo Boutique Hotel centres on far more than simply accommodation, striving constantly to create that innate homely atmosphere and environment, with a touch of opulence. 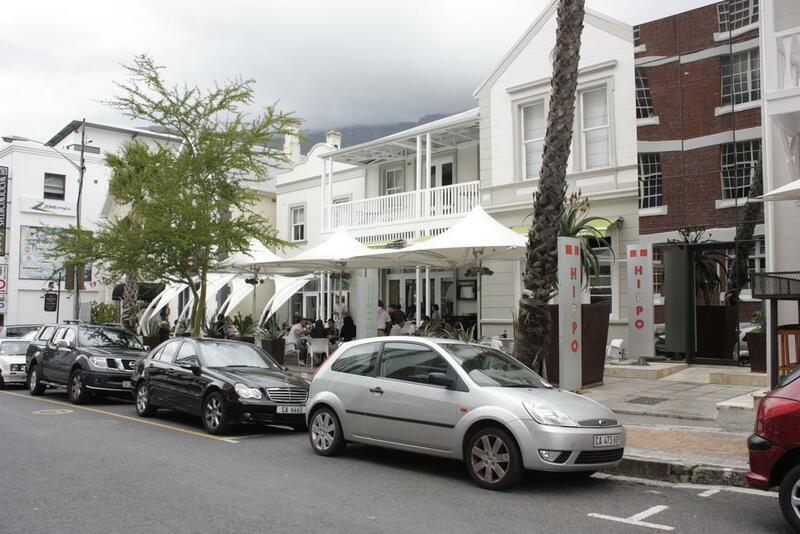 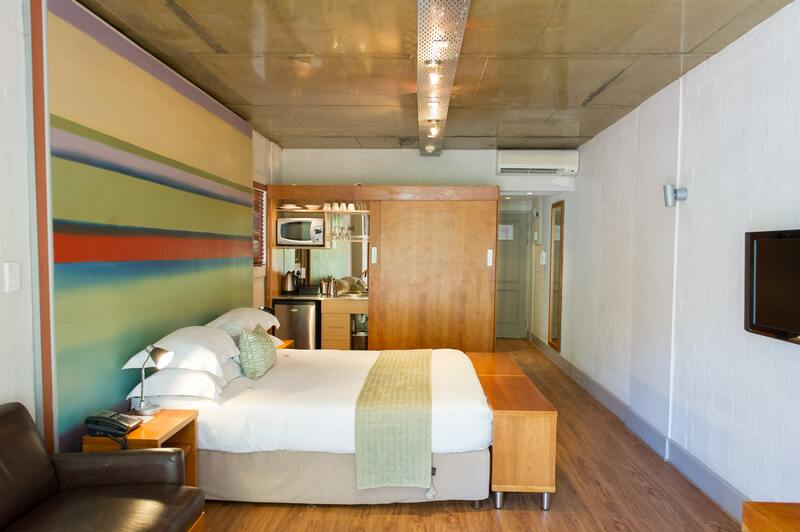 From wooden floor to whitewashed ceiling, Hippo Hotel in the centre of Cape Town represents a timeless fusion of classic and contemporary tastes. 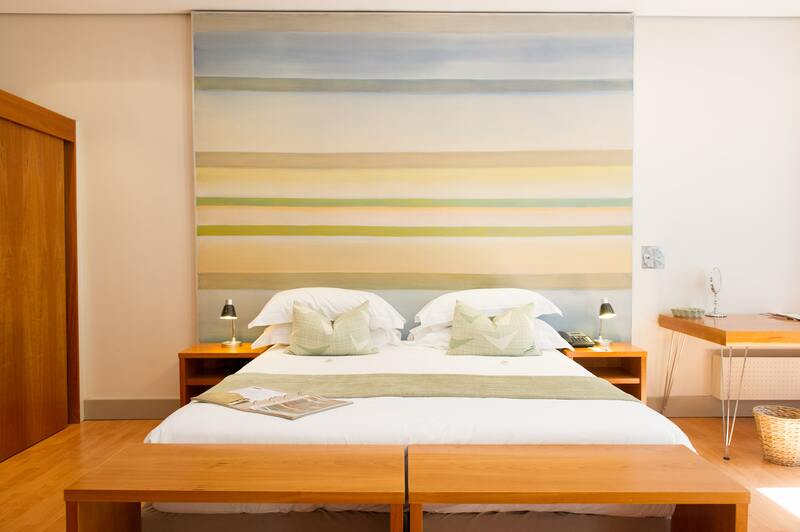 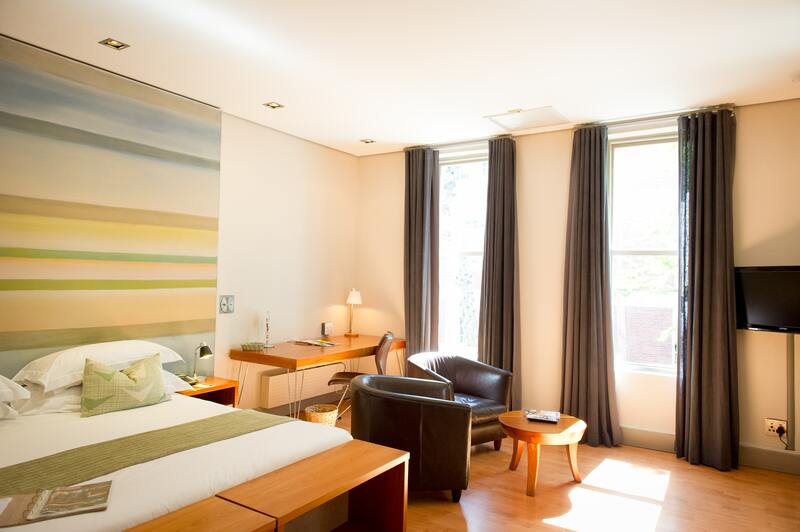 Furnished and fitted to suit even the most discerning guest’s needs, this exclusive, luxury hotel offers accommodation at its best.